All Potomac Falls homes currently listed for sale in Potomac Falls as of 04/24/2019 are shown below. You can change the search criteria at any time by pressing the 'Change Search' button below. If you have any questions or you would like more information about any Potomac Falls homes for sale or other Potomac Falls real estate, please contact us and one of our knowledgeable Potomac Falls REALTORS® would be pleased to assist you. 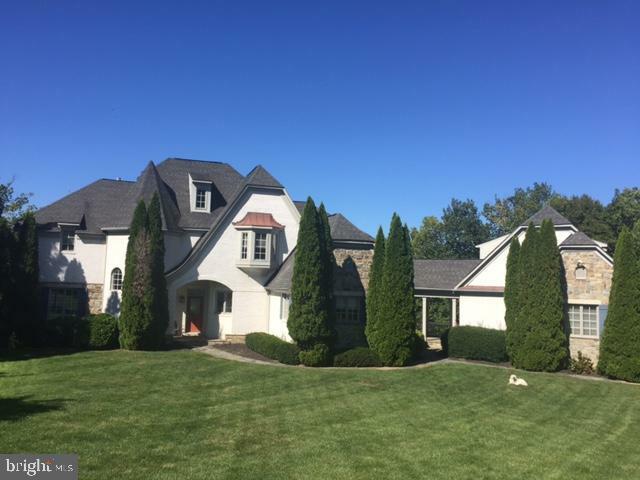 "Custom French County Style w/ 9,500+sqft. Premium Golf Course lot-stunning views. 6 BD/7BA w/ elevator. 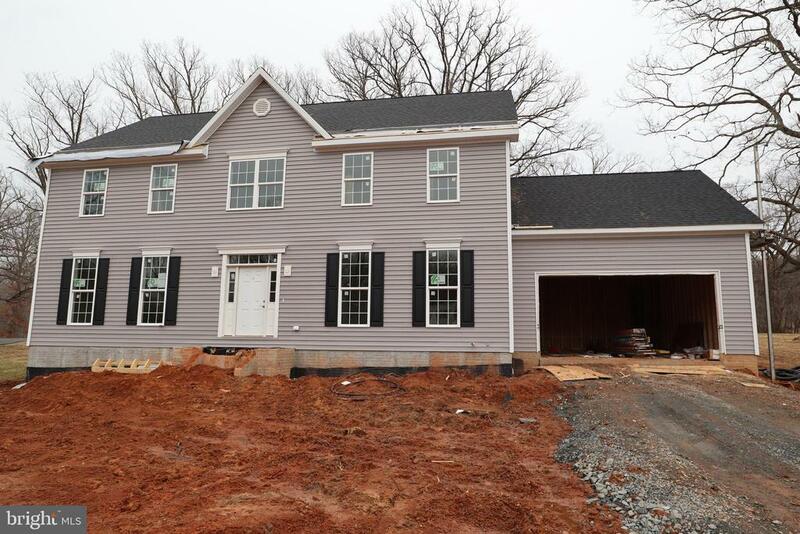 Grand 2-Story Foyer, 4 fireplaces, LRG office, sunroom & 2-story Fam Room. Kitchen renovation 2019 includes Subzero, Wolf & Miele Appliances, 5~ wood floors, quartz counters, dove white cabinets & butler~s pantry. Expansive Master Suite w/ Sitting Room, wet bar, private upper terrace & Luxurious private bath w/ Marble Flooring, Separate Vanities, Frameless Glass Walk-in Shower, Soaking Spa Tub, His and Hers Water Closets. LL great for entertaining w/ LRG rec area, exercise room, wine cellar, billiards area and putting green!!! 3-Car Oversized Garage w/ personal cart access to golf club. Great proximity to Seneca, Great Falls & Algonquin Parks and walking trails." "Owner offering beautiful custom built home located on Trump National Golf Course and private cul-de-sac. Situated on almost 1 acre with pool and privacy woods. Detached garage with in-law suite and breezeway with custom wrap around deck. Short distance to Great Falls Park and Potomac River for recreation and dog exercise." "*** IMMACULATE*** Well maintained Toll Brother's popular model home Harvard Federal, open floor plan in a premium Cul De Sac lot, and extra space for parking, over 5,600 + SQ finish. 5 Beds, 5.5 Baths. Newly painted and extensive moldings, hardwood flooring in majority of the house. Fine imported marble from foyer through morning room/kitchen. Kitchen is upgrade with granite and newly replaced kitchen appliances (Refrigerator, Dis washer, cook-top, wall ovens, washer & dryer, and hot water heater (74+ gallons). One full bathroom and one bedroom located on the main lever. Spacious two-story family room with a wall of windows and fireplace, large Trex deck flooring overseeing tress. Two story family room leads to hardwood floored hall way and master suite has separate sitting area, walk-in closet, luxury whirlpool bath tub. Also 3 large bedrooms. Fully finished walkout basement with lots of windows for nature lighting, wide open rec. room, full bathroom, granite top wet bar with plenty of storage space. Perfect for entertaining. Ease commute to Airport, Tyson's Cornor, Reston Dulles shopping center." "New Craftsman House 4 level & 5 Bedroom 3.5 bath on .75 acres backing to trees. 3800+ finished sqft above grade & 1200+ sqft unfinished basement with full rough in. To be completed by 2/28/19." "Rarely Available Stunning Jaguar Built Home with Contemporary Flare! Dramatic high ceiling architecture with multiple roof pitches, amazingly detailed, incredibly spacious open and bright! Light filled updated kitchen, granite counters, breakfast area, island & 42' cabinetry. Ideal main level living with opulent master suite, tray ceiling, luxurious bath, walk-in closets & laundry room. Inviting family room with floor to ceiling stone fireplace & cathedral ceiling. Elegant living room with hexagonal ceiling, contemporary columned dining room, gleaming 4 hardwoods. Three sliding glass doors, kitchen/family/master suite, lead to large deck, treed views & stairs to covered patio and beautiful hardscaping. Superb finished lower level with spacious recreation room, custom cherry wet bar, bedroom, gym and office. Enjoy the convenience Lowes Island has to offer with its close proximity to the Potomac River, National Golf Course, Algonquian & Scott's Run Parks, plus First Class Shopping & Restaurants!"